hazy wild ale that was brewed with locally foraged yarrow, mugwort and myrica gale instead of hops. Mugwort serves as the main bittering ingredient, while yarrow and sweet gale infuse the brew with warm herbal aromas that are reminiscent of eucalyptus and honeyflower. 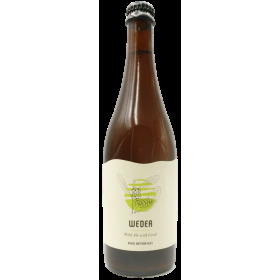 Weder is fermented with kveik, a traditional Norwegian farmhouse yeast that creates a full body and fruity notes of pineapple and citrus. 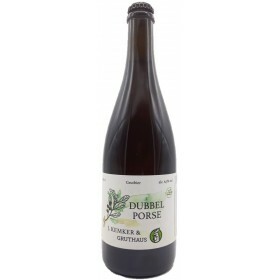 Complex, tart flavours combined with medicinal, herbal notes make for a wonderfully surprising and challenging beer!